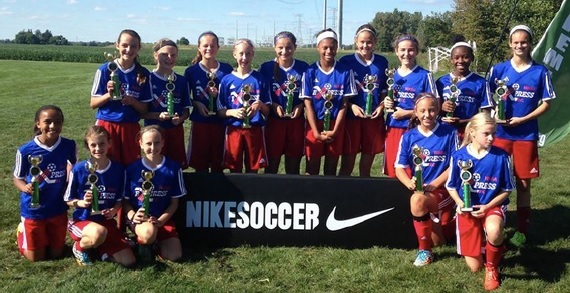 Express FC believes in providing players the opportunity to develop their skills at all levels. Focused training for the committed player will develop successful skills on the field. Individual player development is key and our coaching staff is highly skilled to provide these training techniques. We believe in team development which produces competitive play on the field. Our coaches equip players with technical and tactical training to build their confidence. Express FC provides experienced, licensed coaches committed to developing players to be the best. Check out tryout dates and times!